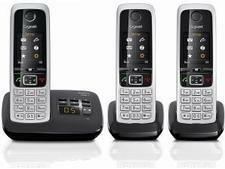 BT Premium Phone triple cordless phone review - Which? 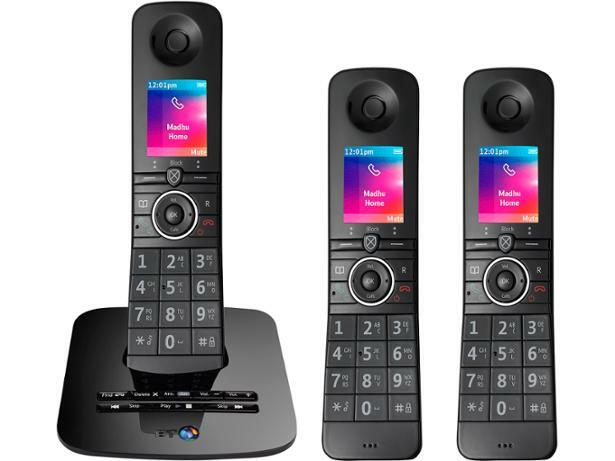 As you'd expect, the BT Premium phone comes with plenty of features and can even be linked with your mobile via Bluetooth to sync your contact lists. 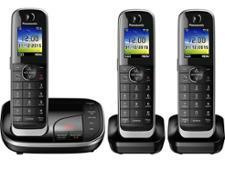 It has a colour LCD screen, and call blocking to help you cut out those nuisance calls. But do all these extras make it difficult to use? Read on to find out how our experts in the Which? 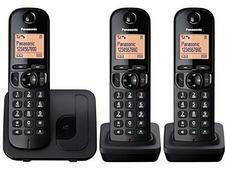 test lab rated this cordless phone. Message indicatorGreen light on the Play/stop key of the base. Clear icon and number of messages on the handset screen.